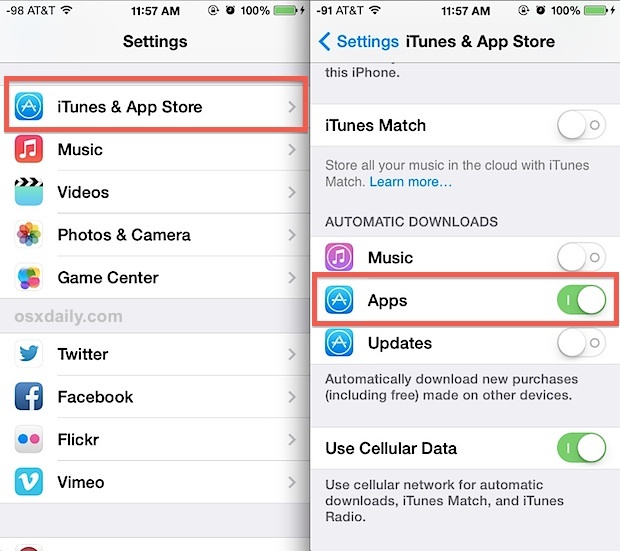 Every modern iPhone, iPad, or iPod touch has access to a feature called Automatic Downloads, which can be used a bit differently than intended as a means to remotely install apps onto iOS devices from a computer. All you need is iTunes on OS X or Windows logged into the same Apple ID as what’s used on the iOS device, and the rest is easier than you’d probably expect. A quick overview for the unfamiliar: Automatic App Downloads is aimed at simplifying app management for users who own multiple iOS devices. 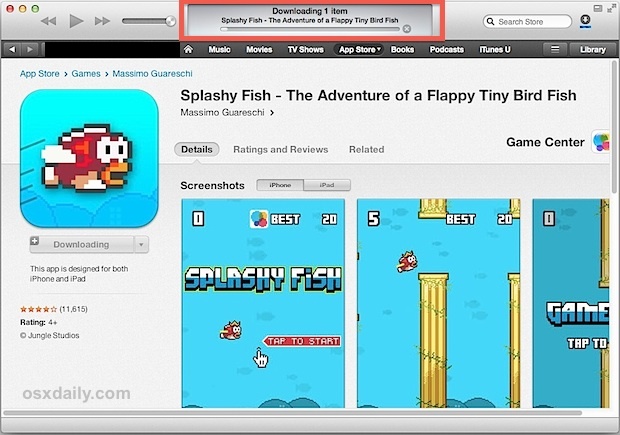 The basic idea behind Automatic Downloads is that if you choose to download an app on an iPhone, it will also download over on your iPad, without the user having to go find it again on the App Store. This is certainly convenient, but using it as a remote installer from a computer is perhaps even more useful for many of us. 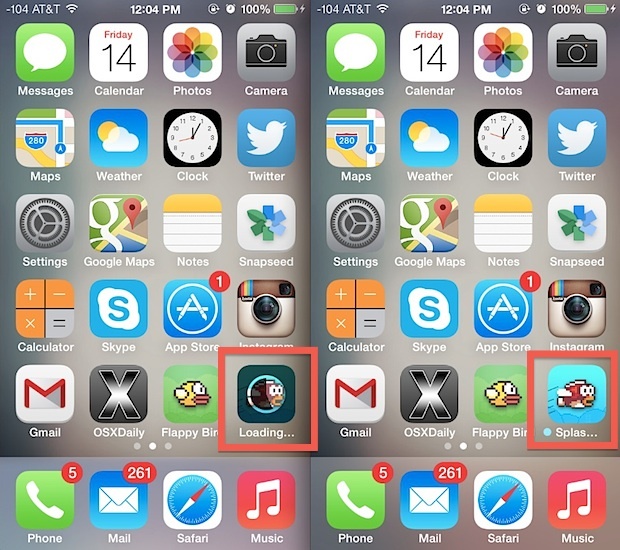 You’ll find this is really useful for loading up games and apps on home-based iOS devices while you’re away from them. Perhaps you’re at work and talking about an app but you left your iPad at home on the coffee table? No big deal, use this trick to install the app while you’re at the office and miles away from home, that app will be installed and waiting for you when you return to the iPad. Or maybe you’re upstairs on your Mac while your iPhone is charging downstairs, but you want to install a game while it’s temporarily available for free? No sweat, launch iTunes on the computer, head to the App Store, and get started downloading it to the iOS device remotely. Note that if you have Automatic App Downloads enabled on multiple iOS devices, each download begun from the iTunes App Store on a Mac/PC will go to all iOS devices with that feature enabled on them. For now, there’s no fine-tuned control in iTunes over what app goes to where, so if you don’t want those universal installs you will need to turn off the feature on those extra device(s). I have iOS v.7.1 on my iPhone and I’ve tried to install an app remotely via iTunes. So, it is not works. App has been downloaded in my account on iTunes but has not be syncronized on my iPhone. Sorry, but this post is not actual.